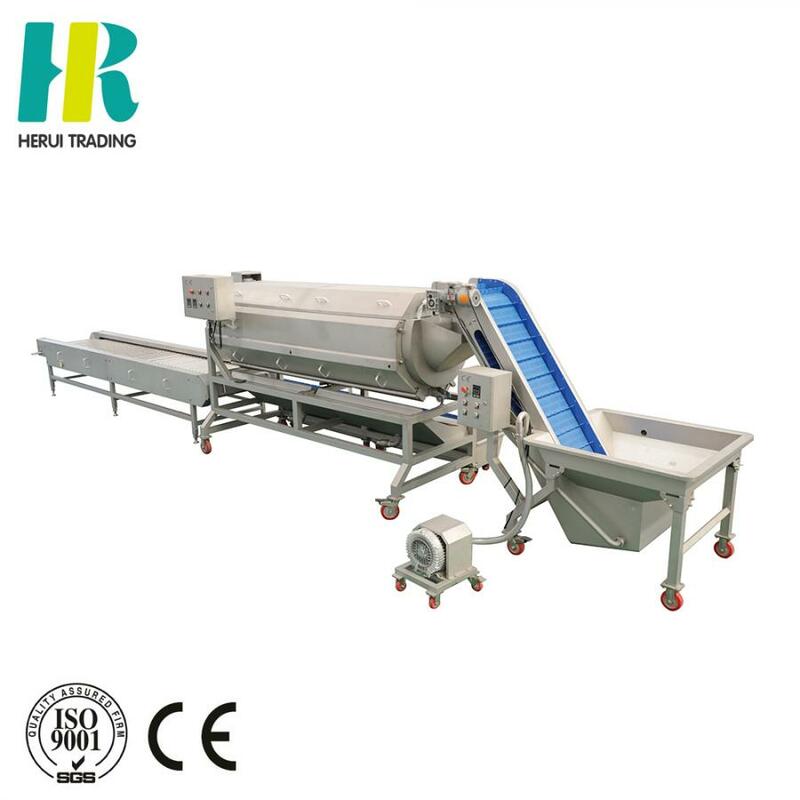 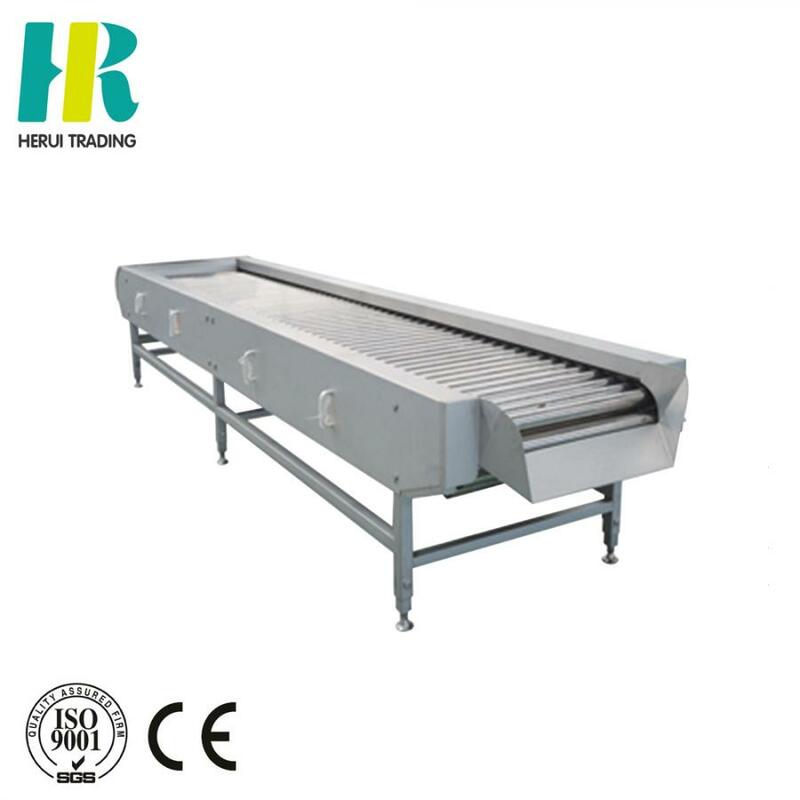 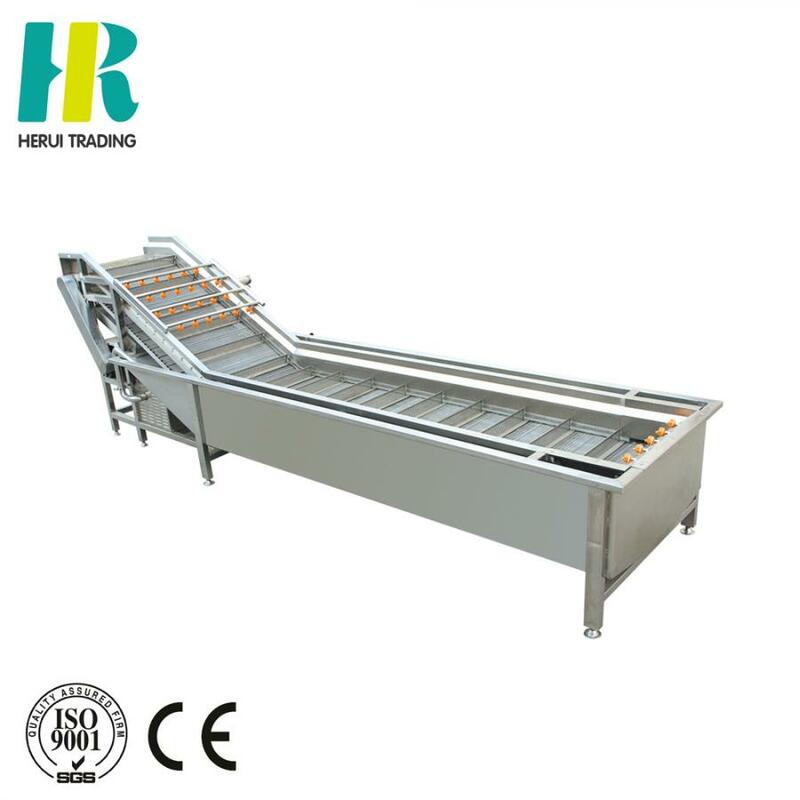 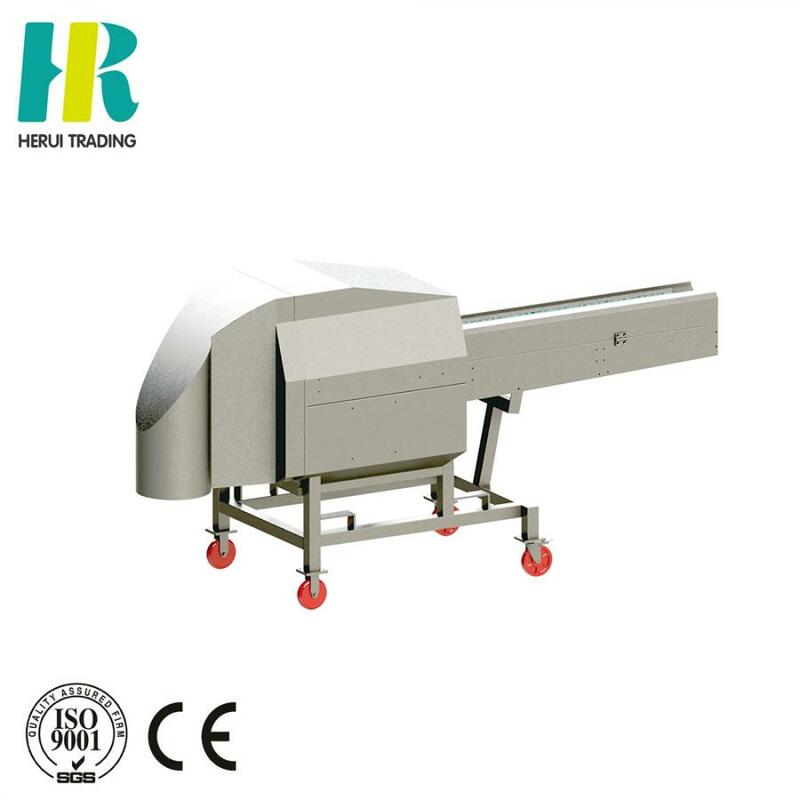 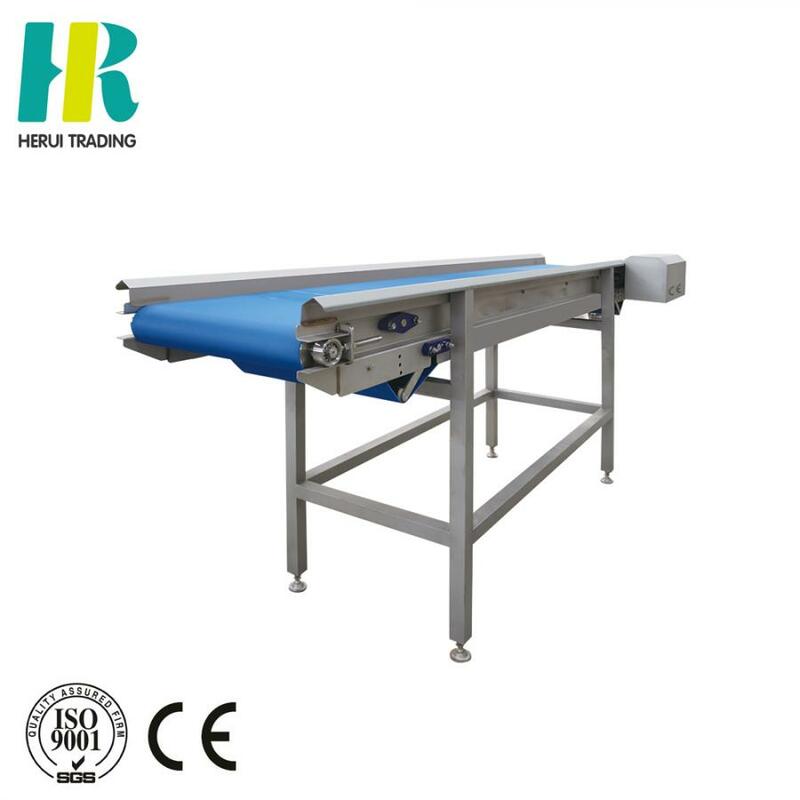 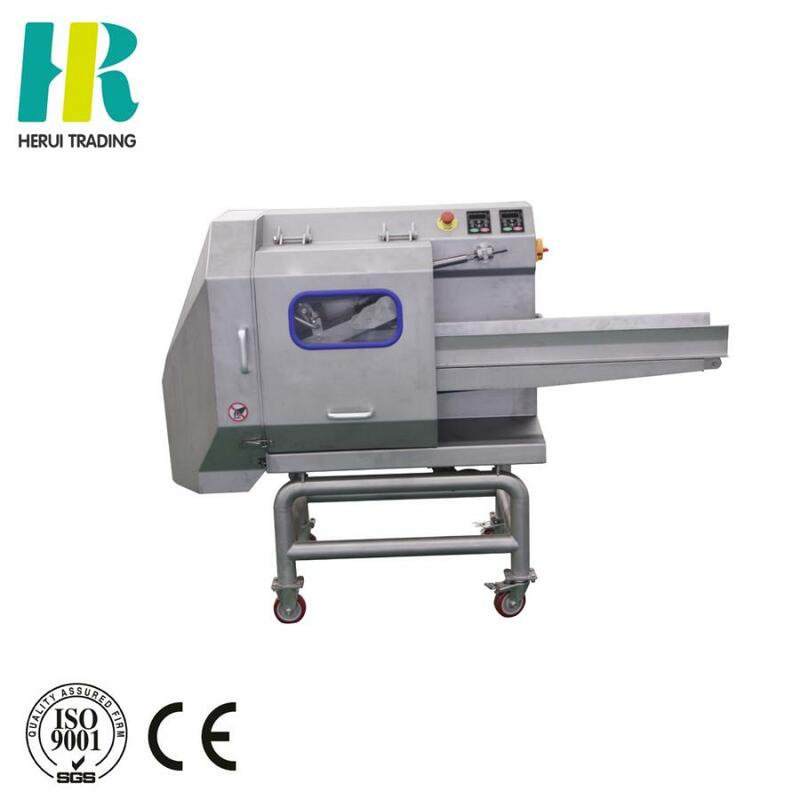 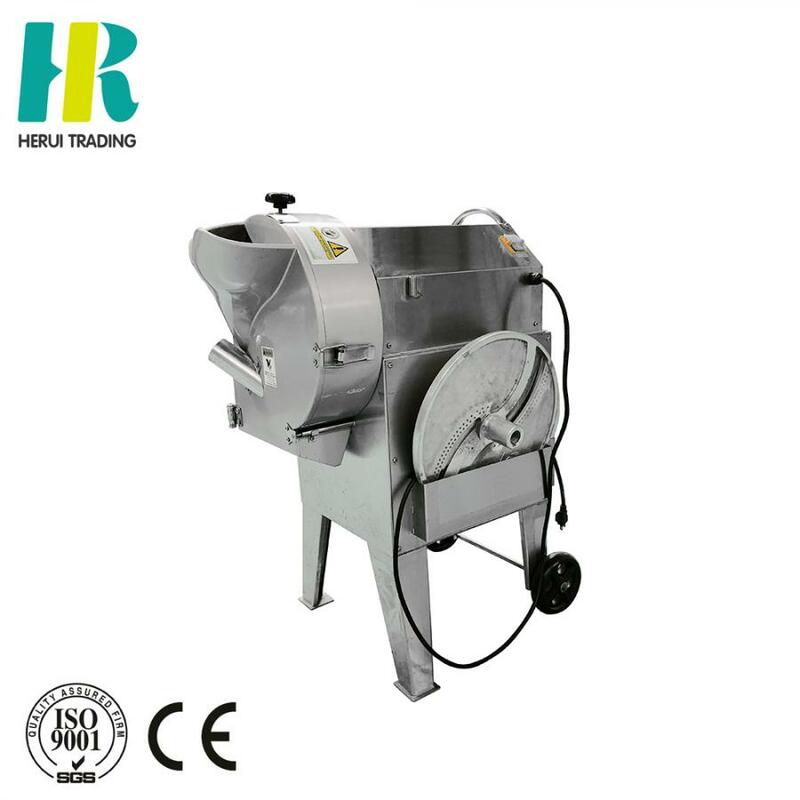 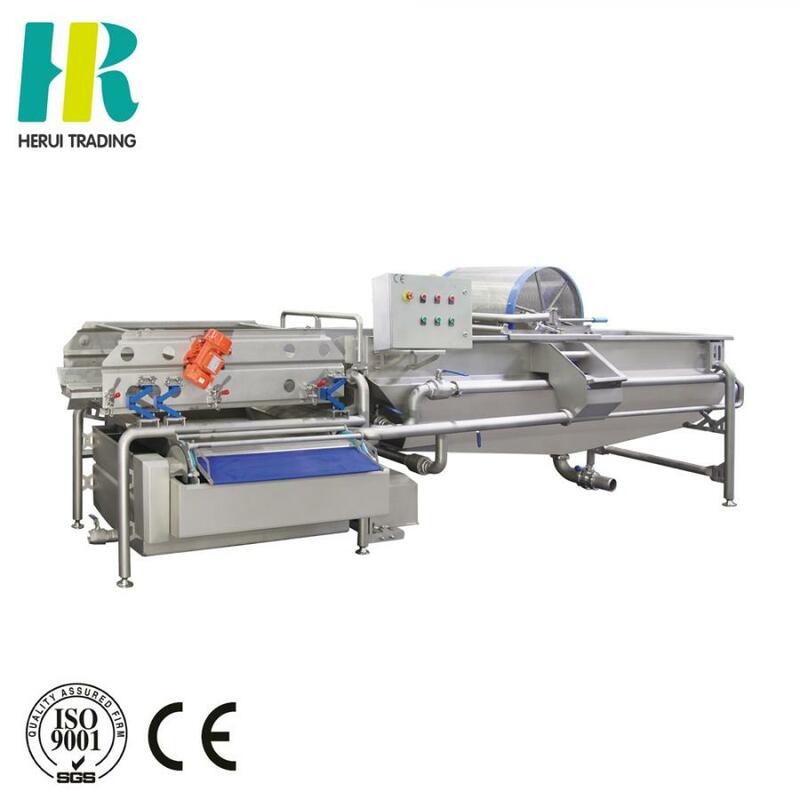 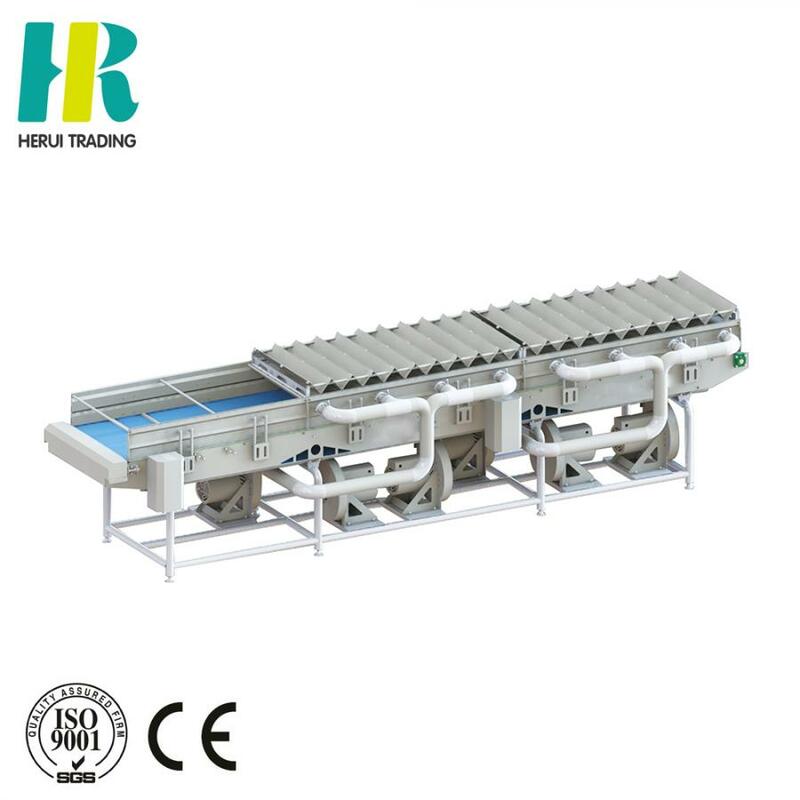 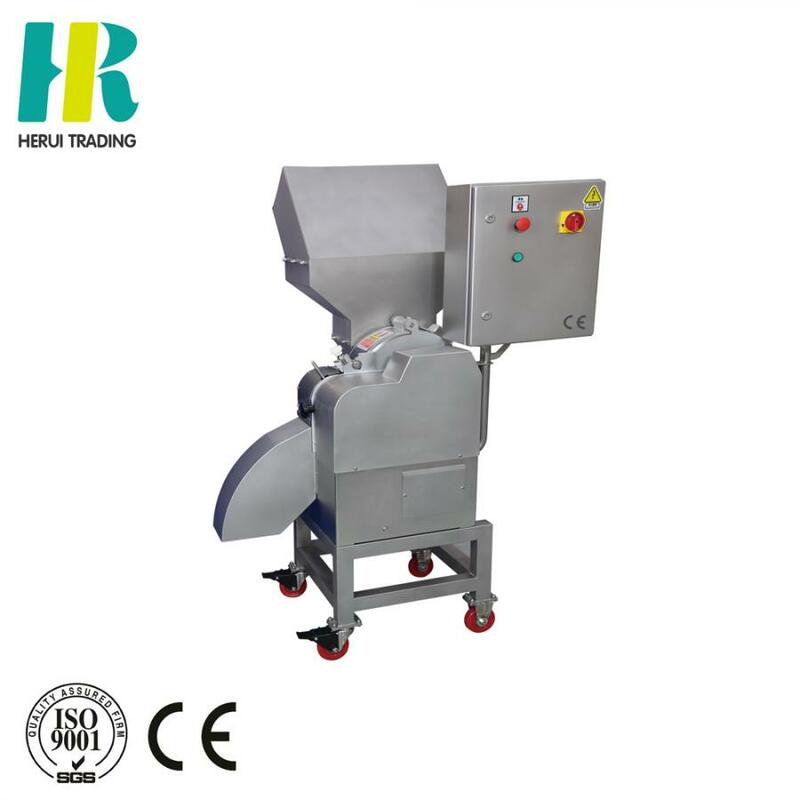 We can make suitable fruit and vegetable processing equipment for you. 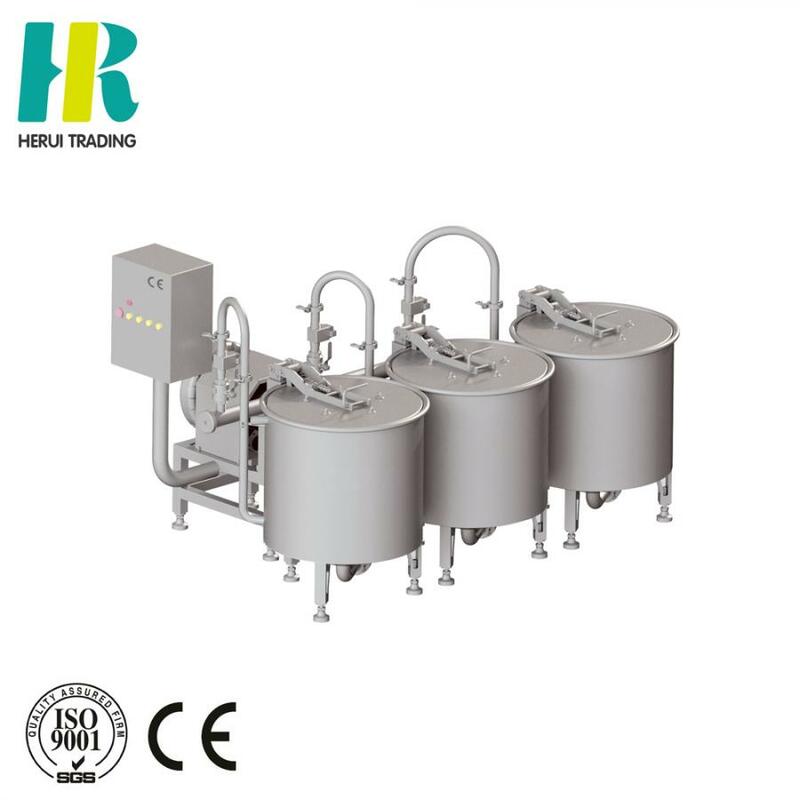 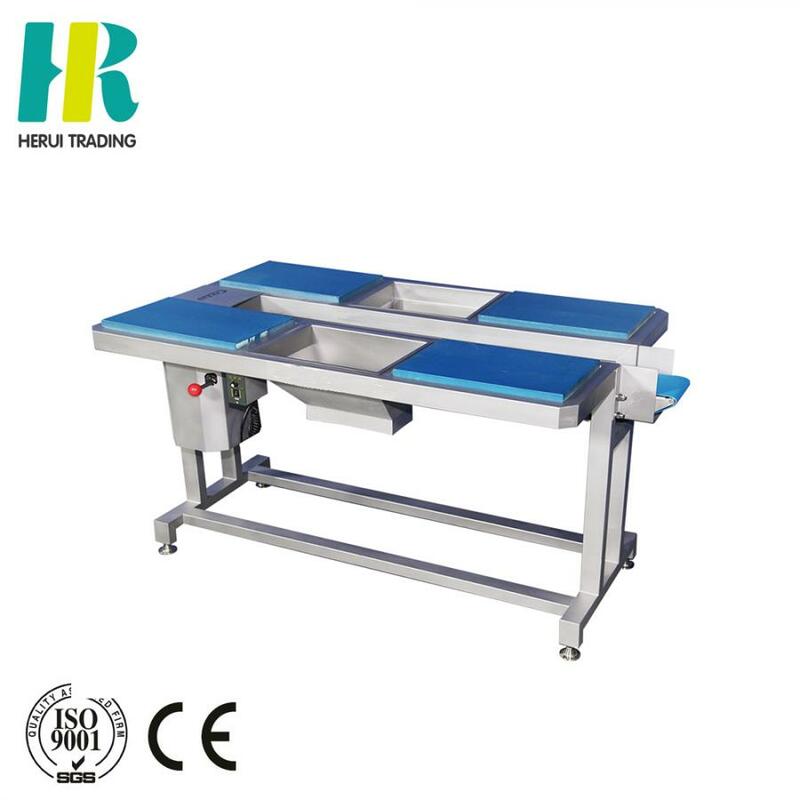 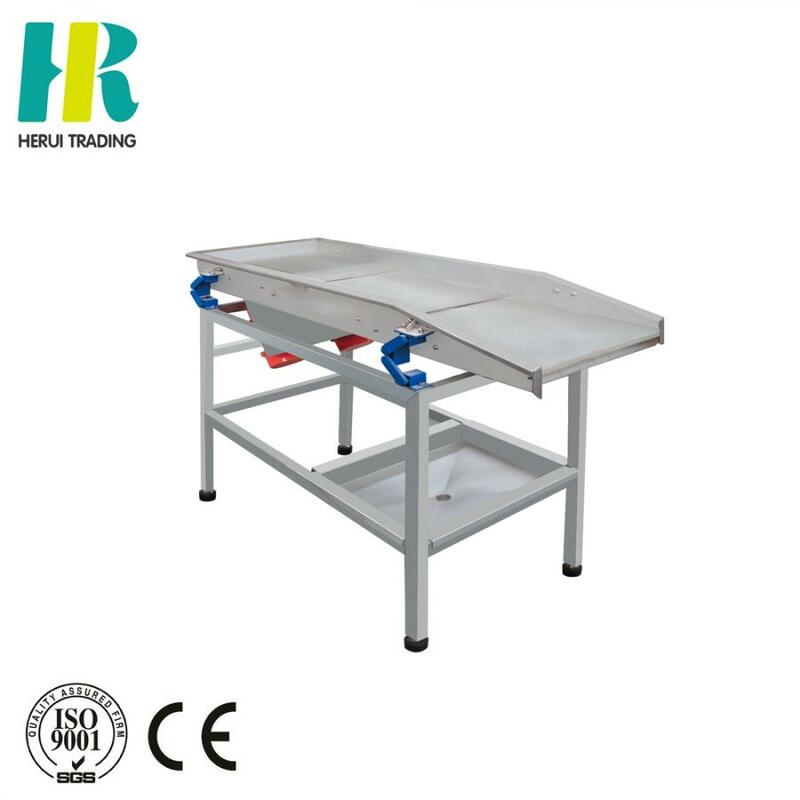 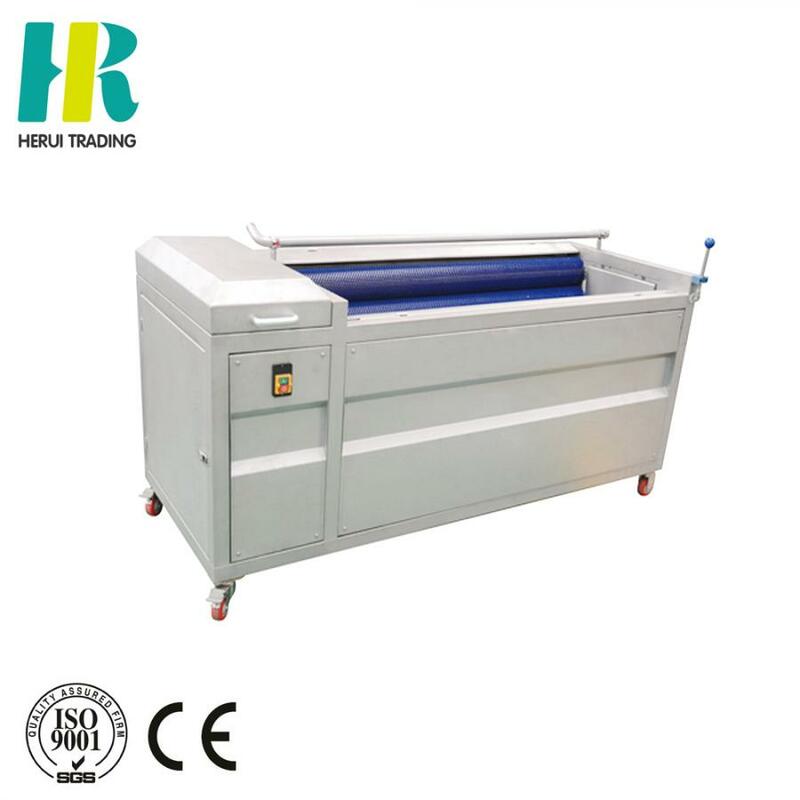 ZiBo HeRui Trading Co.,Ltd. 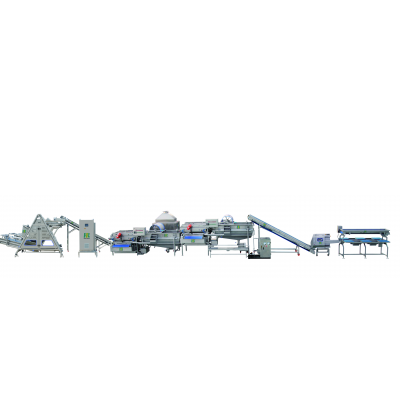 is a company dedicated to the research and production of equipment for fruits and vegetables, the global fruit processing enterprises, vegetable processing enterprises, and provide quality services for domestic distribution, fresh cut vegetables clean vegetables, frozen fruits and vegetables, central kitchen, delivery of group meal, food catering, aviation, Railway College and army canteen and other fields of enterprise customers. 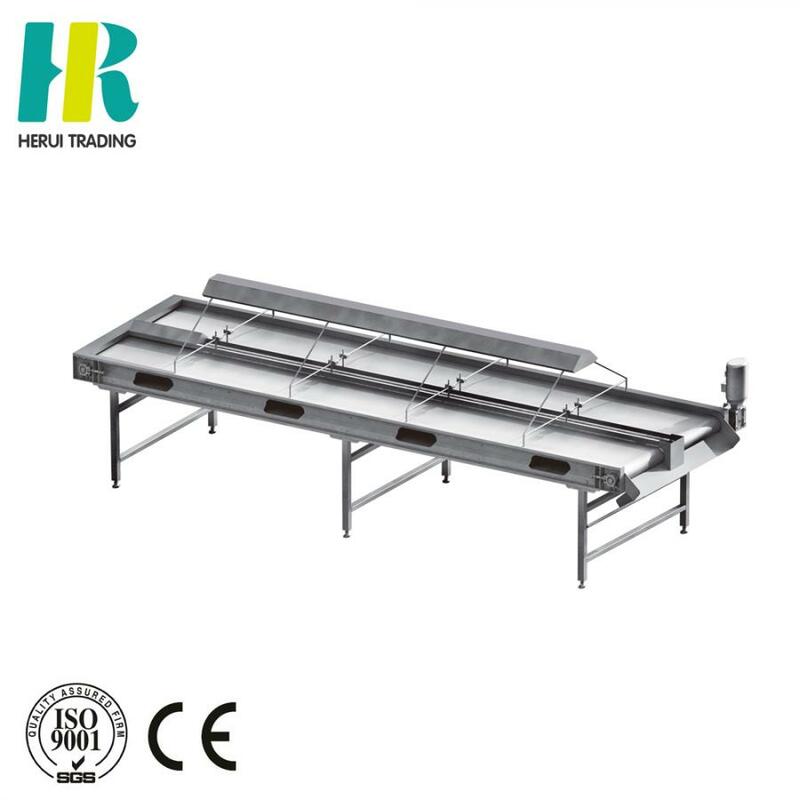 We have passed the CE certification and ISO9001 international quality management system certification successfully.